It is an age-old question: does free will exist? This article answers the question, and in the process happens to address the question of meaning as well. 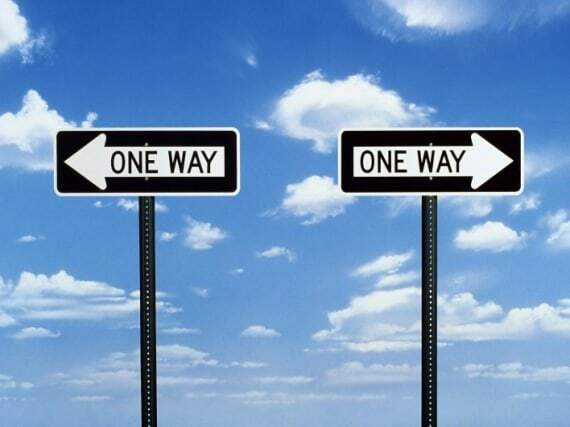 When we talk about free will, we are talking about our ability to freely make decisions. To have control over how we decide. To make a decision we take inputs, we contemplate these, we evaluate against a set of values, and reach a conclusion. The inputs can be all sorts of parameters: various forms of evidence, prior experience, conclusions from previous thoughts etc. i.e. literally anything that feeds into the decision process. These may be correct or false, real or fantasy. The contemplation may be logic, emotional or irrational- it is some sort of thought process. Without desires it becomes literally impossible to make a decision. All value in the universe comes from desires, which means value comes from emotion. All meaning comes from how we feel. The implication of this is that true meaning must come from within. An external, dictated meaning is pointless if it doesn’t agree with your internal values, and worse than pointless if it conflicts with your values. Free will would therefore be having control over the decision making process. So do we have control over the inputs, the contemplation or the desires? We have little control over the inputs. To get better inputs we have to want better inputs. Which means we have a desire for better inputs and decide to obtain them. Therefore this is dictated by our desires. The contemplation process, i.e. the thinking, is limited by our cognitive abilities. Again we could improve this, but once again we have to have a desire to do so. Which leads us to desires. We don’t choose our initial desires. To change these would need a decision- which of course would be made using existing desires. So at most our desires are iterative, but not free. 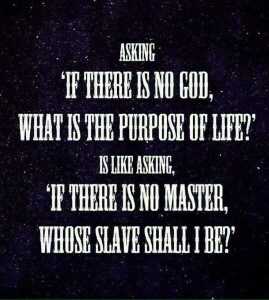 Therefore regardless of your world view, free will is impossible. Does this mean people should not be held responsible for their actions- of course not. Just because a car has no free will does not mean we should let it crash into a crowd of people. Our feelings exist. Our desires are real, whether we can control them or not. As the majority desire to live and let live, we should implement a structure to achieve this. Reward and punishment act as incentives to steer human behaviour to the desired outcomes. Retribution and revenge however serve no purpose with respect to justice. Assuming we are created by a God, our initial desires, and therefore all our desires, would be a consequence of the god’s design. The god would be completely responsible for our decisions. 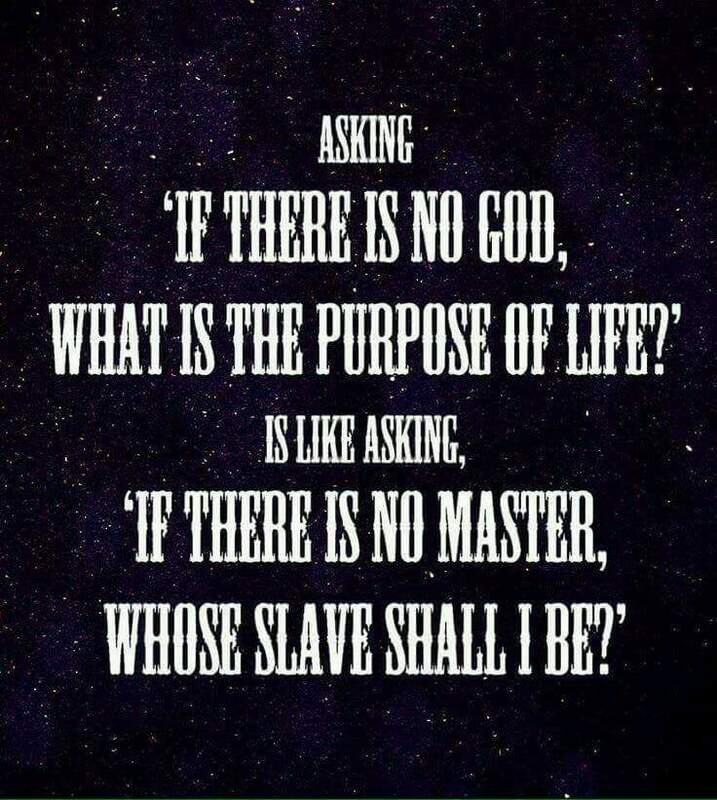 Such a god could simply provide us with the desires that achieve the god’s objective, without the need of a punishment system to steer our behaviour. Therefore the claims of punishment and reward in religion are nonsensical. These religious claims can therefore be seen for what they are: man-made efforts to achieve social outcomes. Decisions are dictated by desires. Free will would require control of our desires. Changing desires would require a desire to change and a decision: therefore free will is an oxymoron. All meaning, as well as all value in the universe must come from within, and is dictated by emotion. Tagged Free will, meaning, Philosophy, religion. Bookmark the permalink.